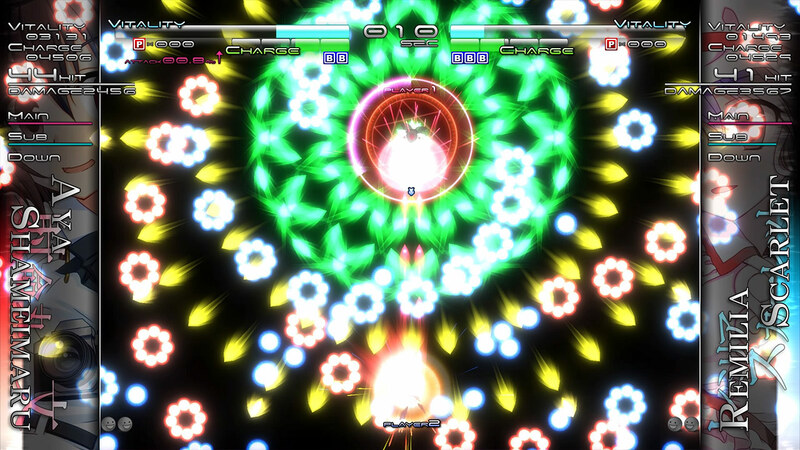 Discover the world of Touhou, where cute girls train in the art of danmaku (bullet hell). 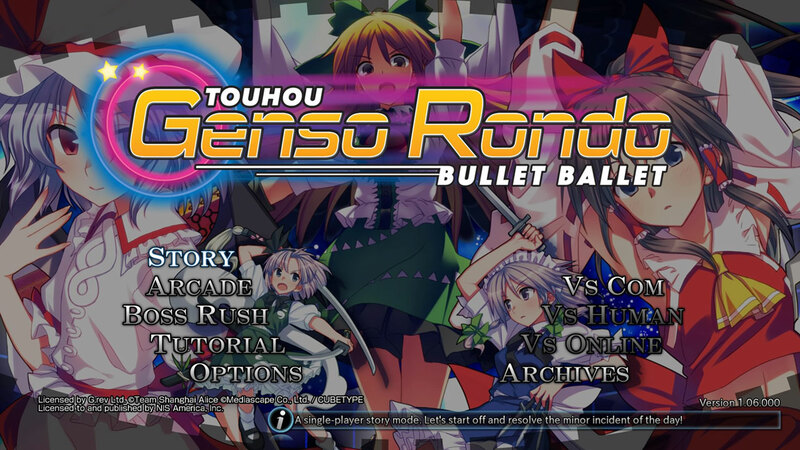 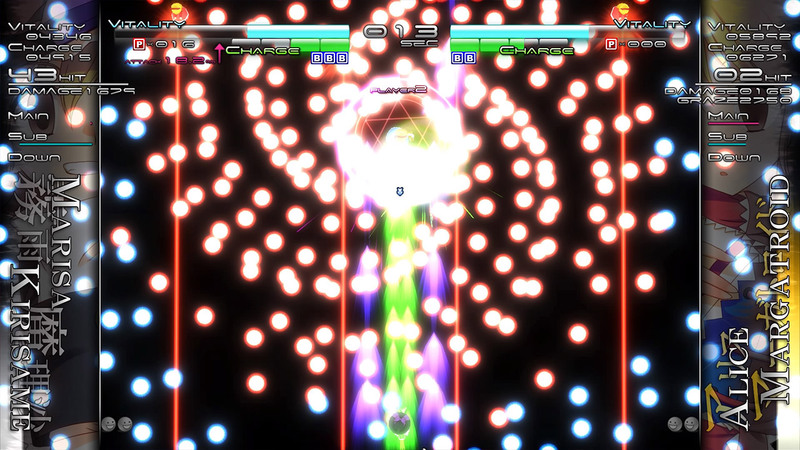 Touhou Genso Rondo combines traditional bullet hell action with a one-on-one fighting game. 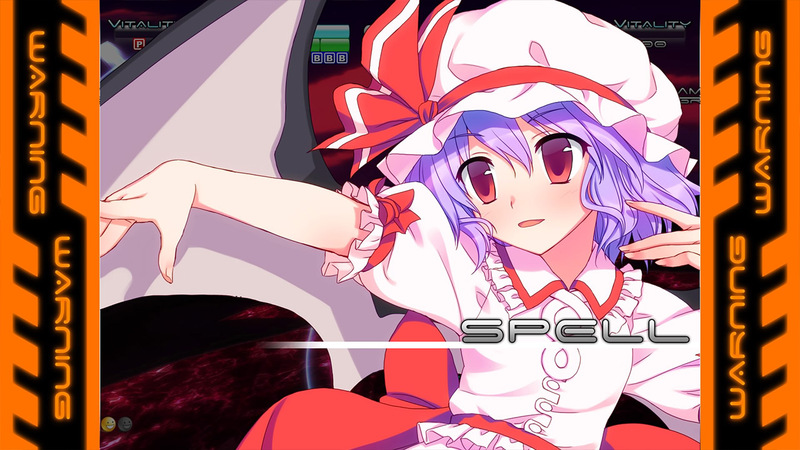 Choose from 10 of the most popular Touhou characters, and compete against players at home or online! 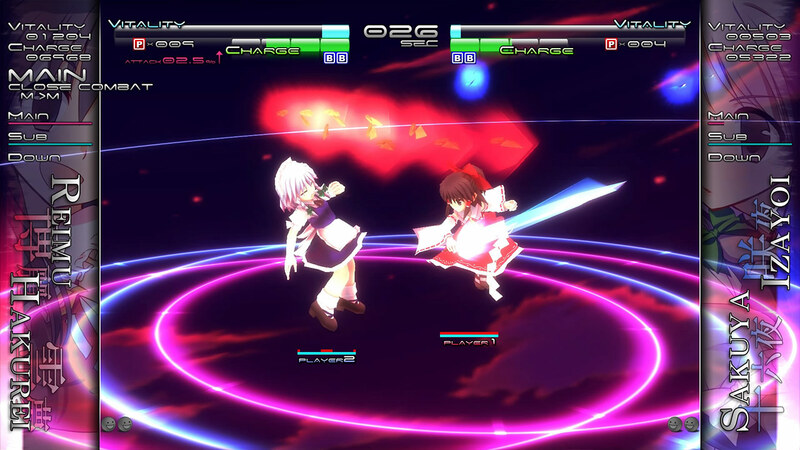 Or, play the story mode to learn more about each of the characters. 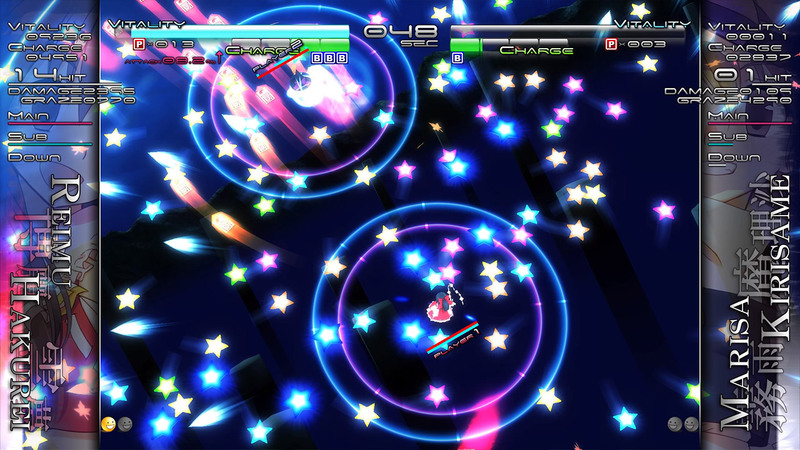 Licensed by G.rev Ltd. ©Team Shanghai Alice ©Mediascape Co., Ltd. / CUBETYPE. 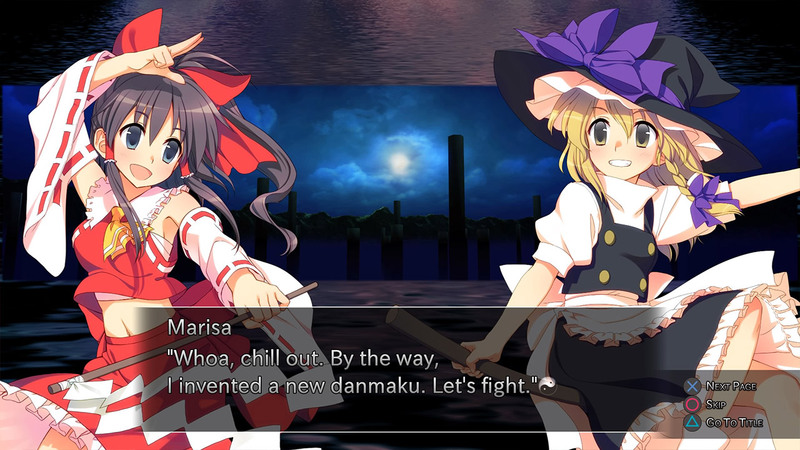 Licensed to and published by NIS America, Inc.Discover the world of Touhou, where cute girls train in the art of danmaku (bullet hell). 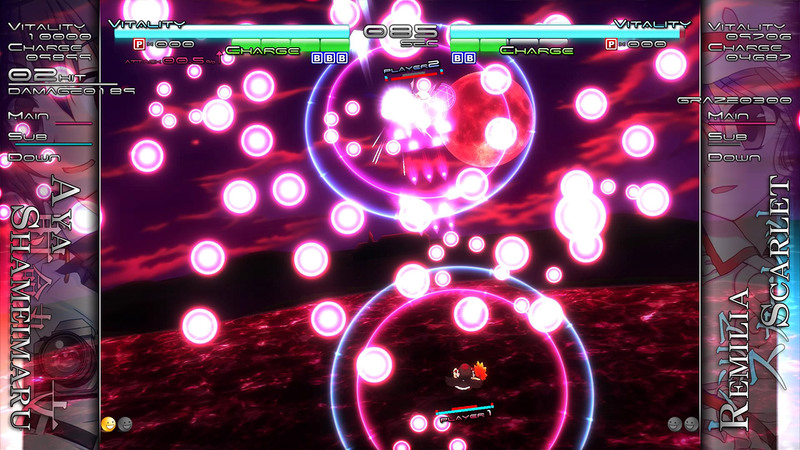 Touhou Genso Rondo combines traditional bullet hell action with a one-on-one fighting game. 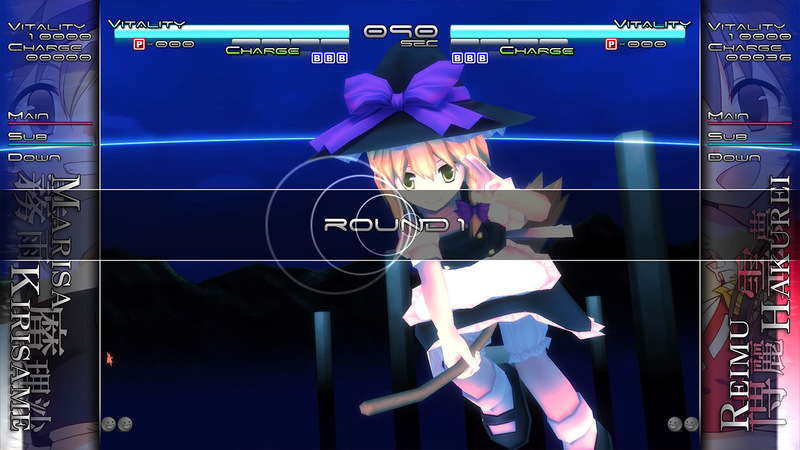 Choose from 10 of the most popular Touhou characters, and compete against players at home or online! 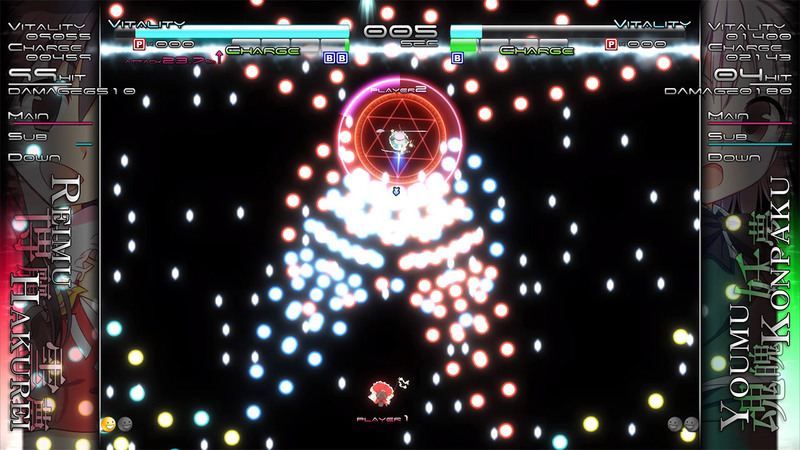 Or, play the story mode to learn more about each of the characters.